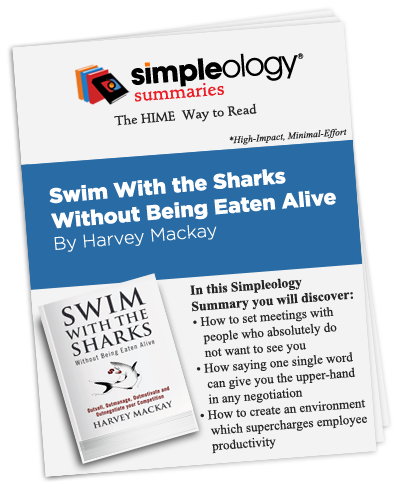 Business uber-guru Harvey Mackay’s Swim with the Sharks – without Being Eaten Alive is still one of the primary go-to books for the smartest business leaders I know. Because it’s a distillation of a distillation. 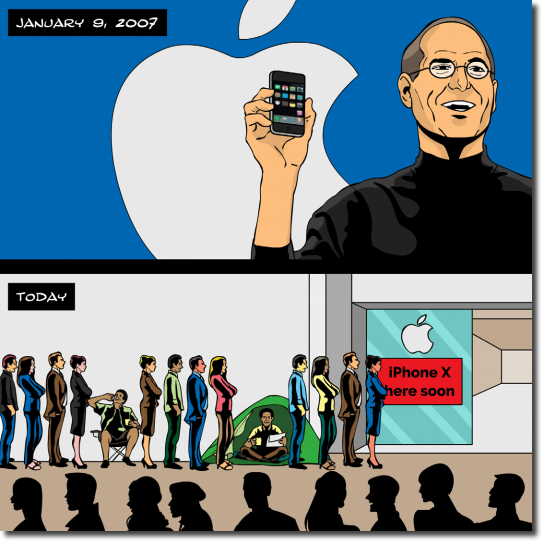 The book is a distillation of his “3 Basic Courses: Salesmanship, Negotiation, and Management” – which is a distillation of the most important things he learned in his sterling 30 year business career. Outmotivate by using his insights to help yourself or your kids join the ranks of Amercia’s one million millionaires.